Weissland led Audi Canada to 22 consecutive months of growth. Volkswagen Group said Daniel Weissland will take over its Canada operations. He succeeds Maria Stenstrom, who returns to Germany. 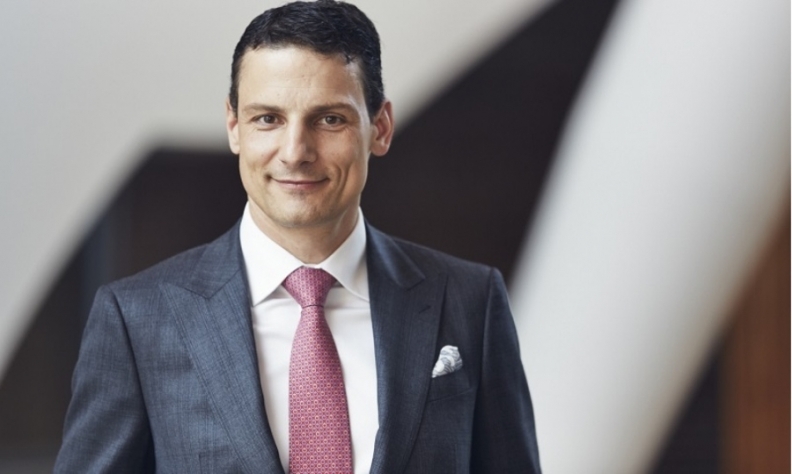 Weissland is promoted to the job effective Dec. 1 from his current role as head of Audi Canada. Weissland has led Audi Canada since August 2015. Under his leadership, Audi has experienced 22 consecutive months of growth. Weissland will also become the president of the Volkswagen Brand in Canada, effective Jan. 1, 2018. Stenstroem previously held that role, as well. A new head of Audi Canada will be appointed in the near future. VW didn’t say why the change was made or which job Stenstrom will take in Germany. Stenstrom, a former head of Volvo's global marketing, join VW in 2011 and was appointed head of its Canada operations in 2013. Volkswagen sales in Canada are up 15 per cent to 97,666 units through the first 10 months of 2017. But the automaker remains embroiled in its diesel scandal in Canada. In September 2015, Volkswagen admitted that 11 million diesel-engine vehicles contained software designed to lower emissions during testing to levels considerably below those produced in normal operating conditions. About 105,000 of those cars were sold in Canada; Environment and Climate Change Canada has been investigating the company here for more than two years now. Class action settlements in the United States and Canada have also been settled by the company with customers who purchased one of the vehicles in question, which included 2.0-liter and 3.0-liter diesel engines made by Volkswagen, Porsche and Audi.